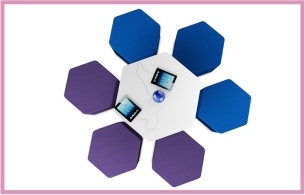 Classrooms, breakout spaces, libraries, open plan learning zones. 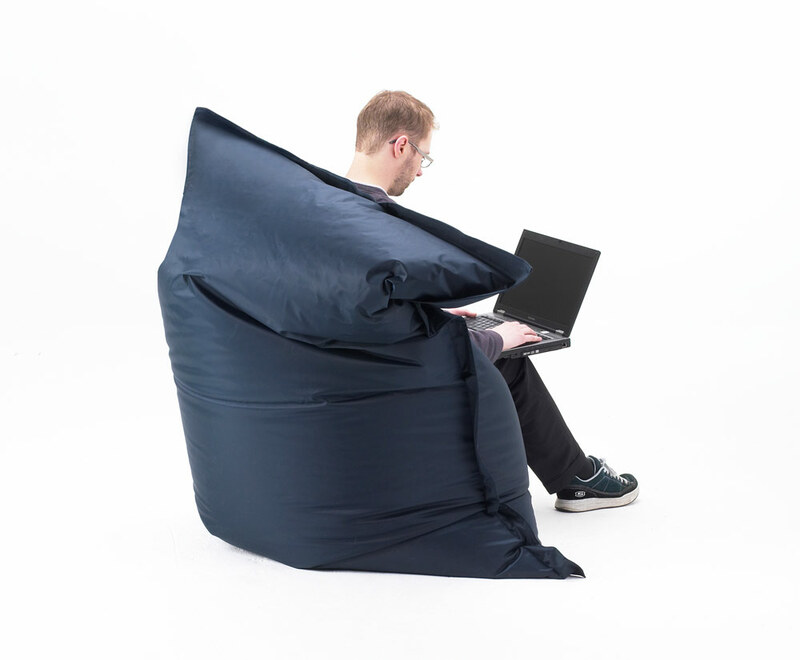 Huge, pillowy beanbags available in four sizes. Perfect for reading, relaxing and active loafing. Great for SEN environments too. Can be used (but not left) outside. Washable. 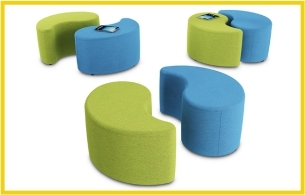 For classrooms, breakout spaces, libraries, open plan learning zones.